In this installation of Purging the Plastics, I’m going to take on trugs and buckets, tools, and watering cans. Its a bit of a mish-mash, but I don’t honestly think each one needs its own post- efficiency! 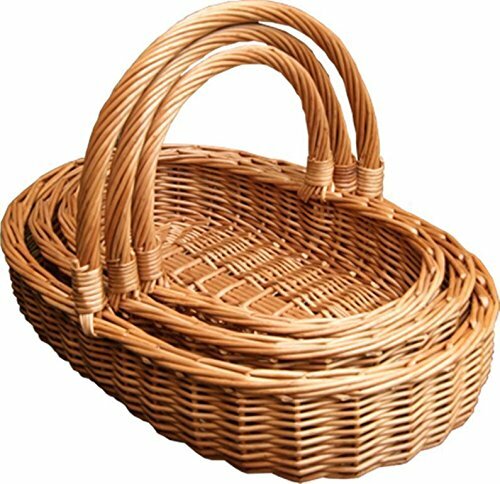 Confession: I have 4 rubbery-plastic trug/buckets that I adore and couldn’t imagine working without. Here they are called TubTrugs and their combination of flexibility (you can grab both handles with one hand) and size make them perfect for hauling gravel, harvesting, weeding, everything. I do fear I would be lost without them. Yes, they are plastic, but they are incredibly durable and hold up super well to all sorts of weather without becoming brittle. I feel like, if you must use plastics, these are a good option as they will last years and years- these have and aren’t showing a single sign of wear/damage. The same company (Red Gorilla) does make ones that are built from recycled plastics but I can’t source those locally. Perhaps next time! 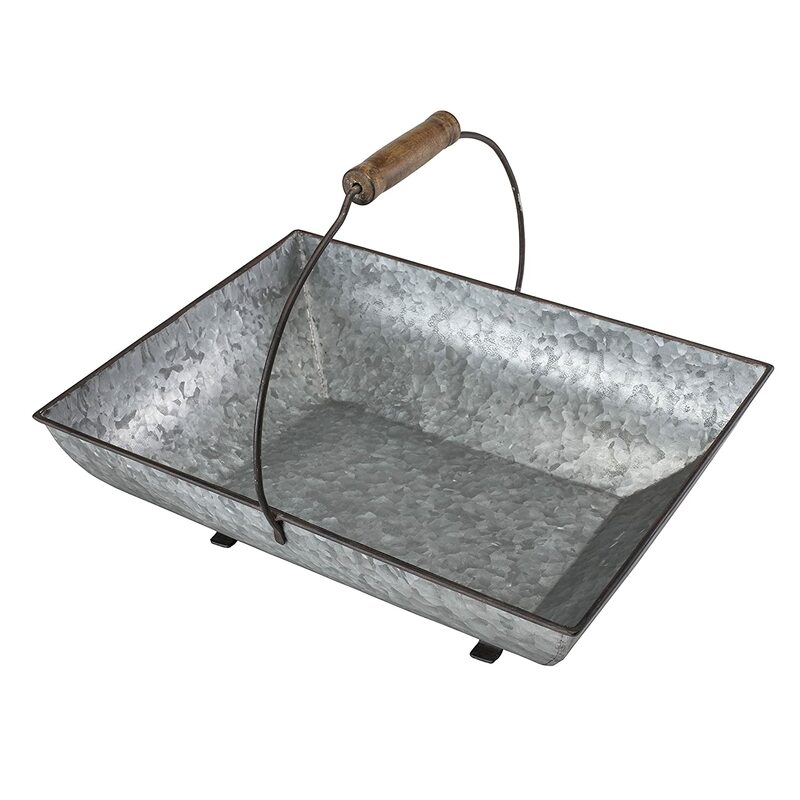 However, if you are in the market for a trug or bucket and want to stick to the non-plastics idea firmly, there are boatloads of metal options like basic galvanized pails (we have a few of these scattered around the Veg Garden for easy weeding), wire/mesh buckets, and other similar styles to be found out there. Again, this whole “farmhouse style” being en vogue (not the band) is super helpful for those of us who will use these things for something other than decoration. 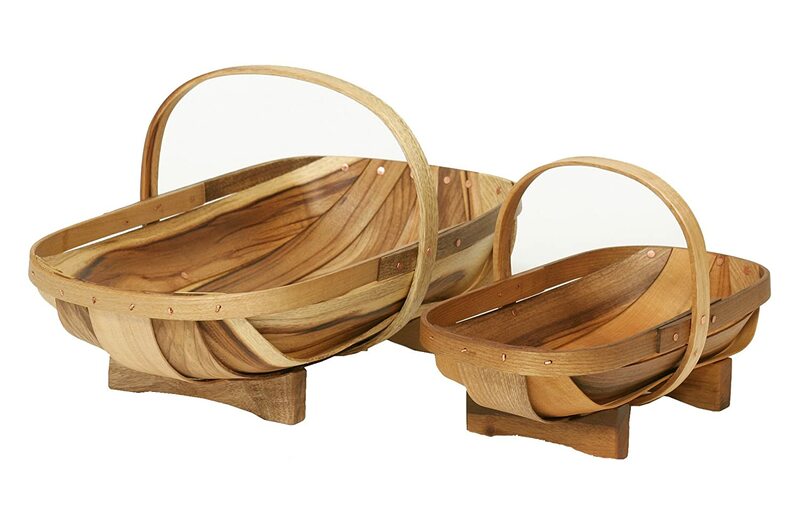 Proper trugs (the beautiful and spendy ones) are already plenty green as they are generally made of wood or woven natural materials. I’d give my eye-teeth for one (or more) of these, but the price tags always give me pause. Perhaps some day. I’ve also used old apple orchard buckets (like these)- they are small but do a great job for a few years before ending up in the compost bin. 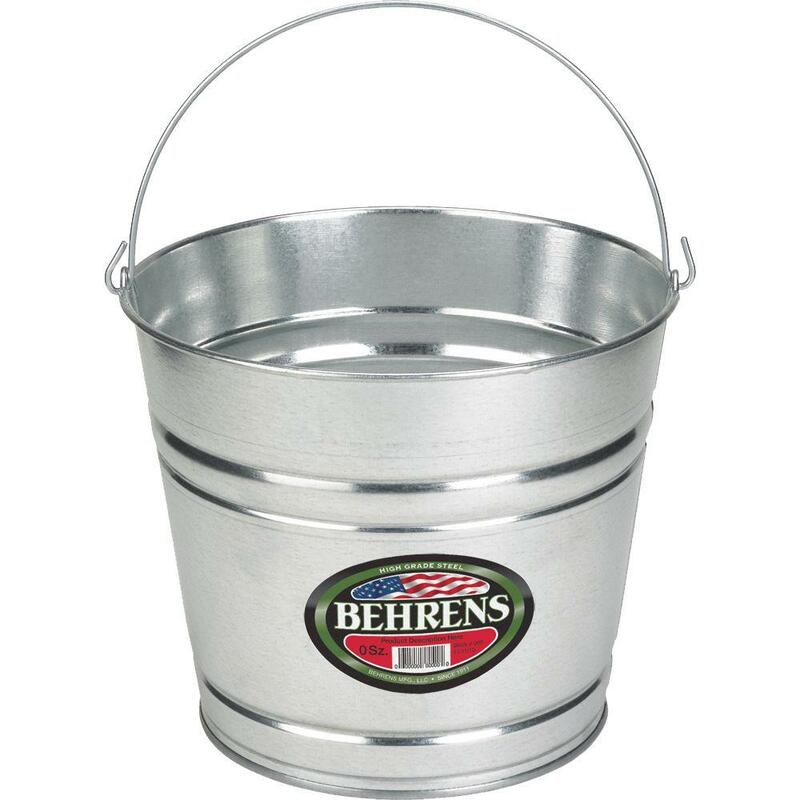 I feel like this one is pretty simple, the higher quality of tool or watering can you buy, the more likely they will be made of wood, metal, or more durable resin. DeWit and Sneeboer are personal favorites of mine when it comes to tools. Gardeners makes some nice looking ones and a cursory search on Google yielded a number of other options. We also try to get the wood handled tools with a minimum of plastic parts when we are at Big Box stores- there is usually at least one wood and metal only option. 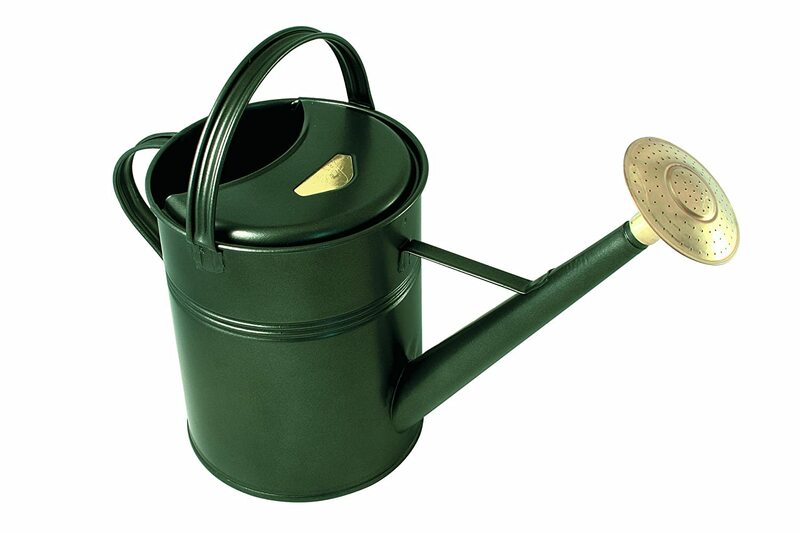 Watering cans are the same story. Pay a bit more to get metal with a removable rose or spray head. The plastic will warp or crack in a year or less, and the integrated spray heads are just a recipe for clogging and drizzling. No one wants that. 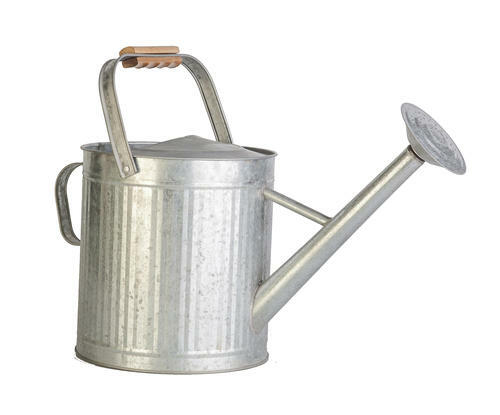 I do love my Haws can, very much, but I have another smaller brandless watering can, purchased at a Big Box store for less than $20 that works just as well (although nowhere near as pretty or well balanced). I will always recommend a Haws to anyone who will listen, but any metal can that holds water is going to be better than the best plastic can on its best day! The Haws. Heart Eye Emoji. Times 20. The Cheapie. Priced right at $19.99. I’m finding most of this to be easier than I had thought it would be. The hardest part is coming up next, I fear. Bags and Pots. Next week: How to deal with all the plastic that comes from the trips to the nurseries and plant sales!